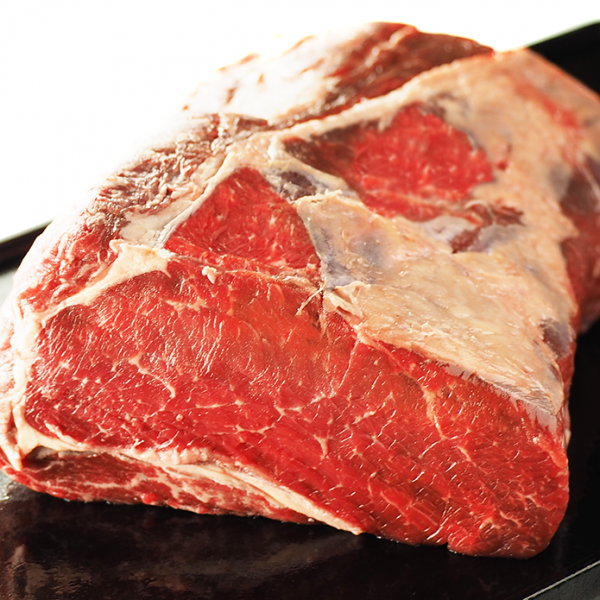 (FREE SHIPPING) Roast Beef Taster Set (Rib Roast with Steak Spice) First Time Buyer Recommendation! 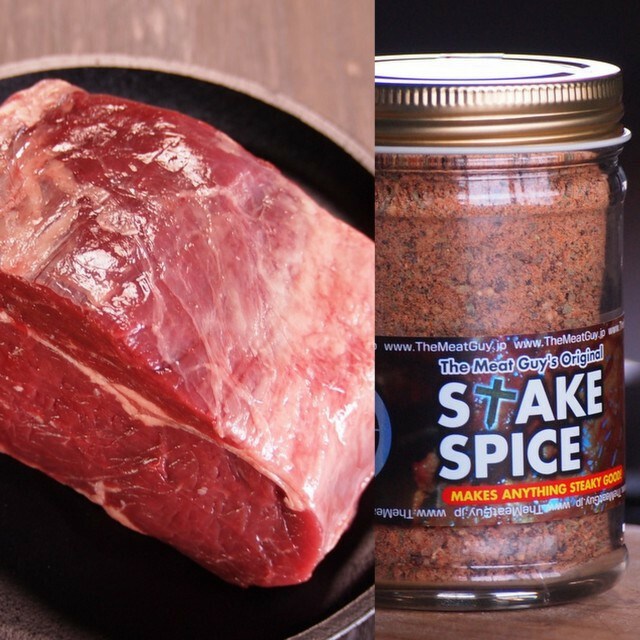 The perfect sized roast for a Japanese oven with our ever popular Meat Guy steak spice... and free shipping! 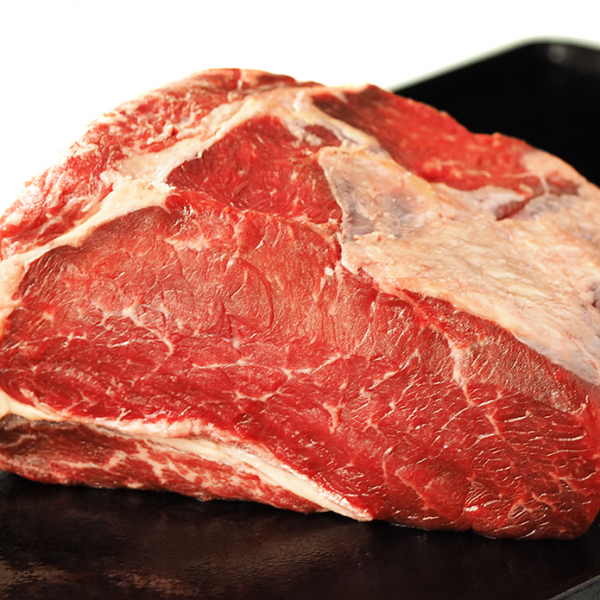 This mini ribeye cooks up really tender and tasty. 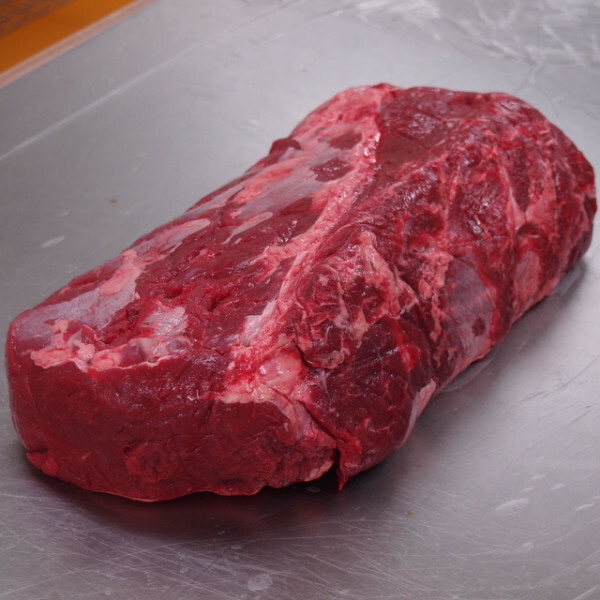 Of all the cuts we sell, this is probably the easiest to cook - it will be tender even if you cook it hot and fast and because it is nicely marbled it is harder to overcook than other cuts. 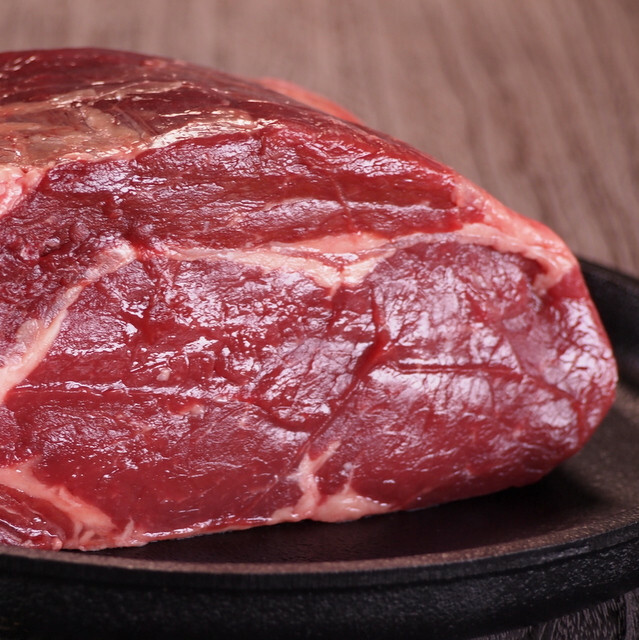 So if you really aren't very good at cooking but don't like to admit it, this is the product for you. This is our own special blend and includes Italian sea salt, freshly ground pepper, dill seed, garlic, onion and more fine spices - a perfect match for any of our steaks, chops, or chicken. 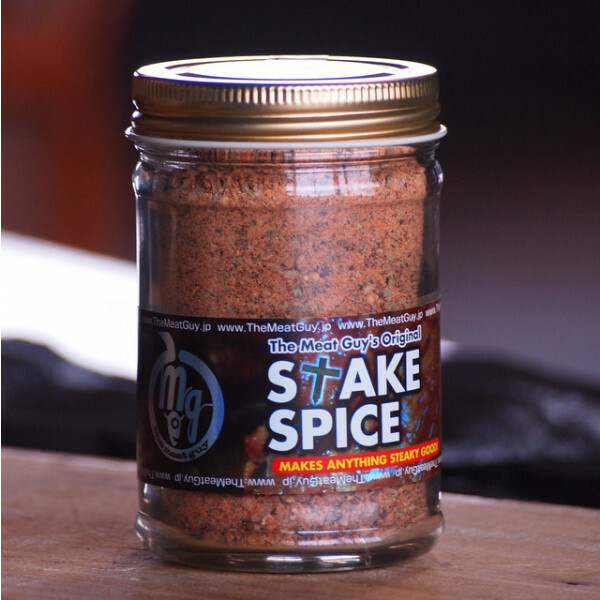 Our best selling spice! 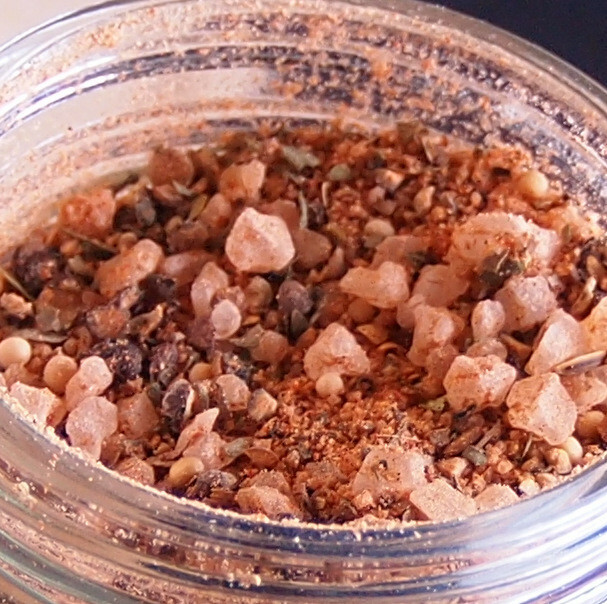 All you need is a sprinkle of our steak spice - for the ones who would like it more natural: Our sea salt. Find the items at the bottom of the page under related items. 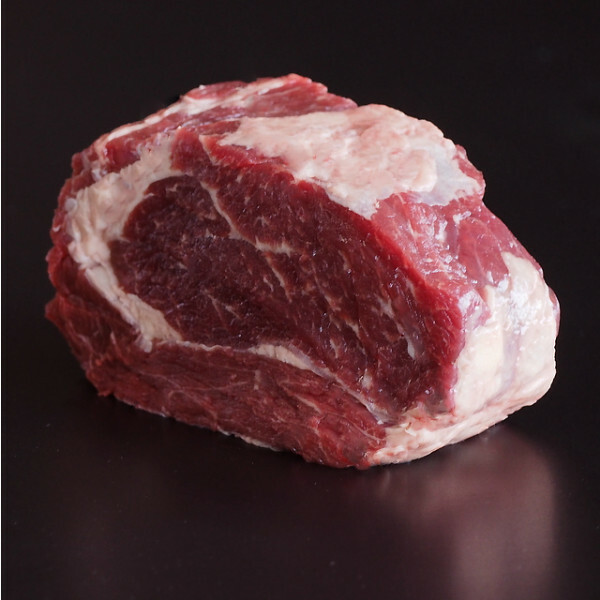 The product shown in this video is the 'Rib Roast / Cube Roll (1.6kg)'.